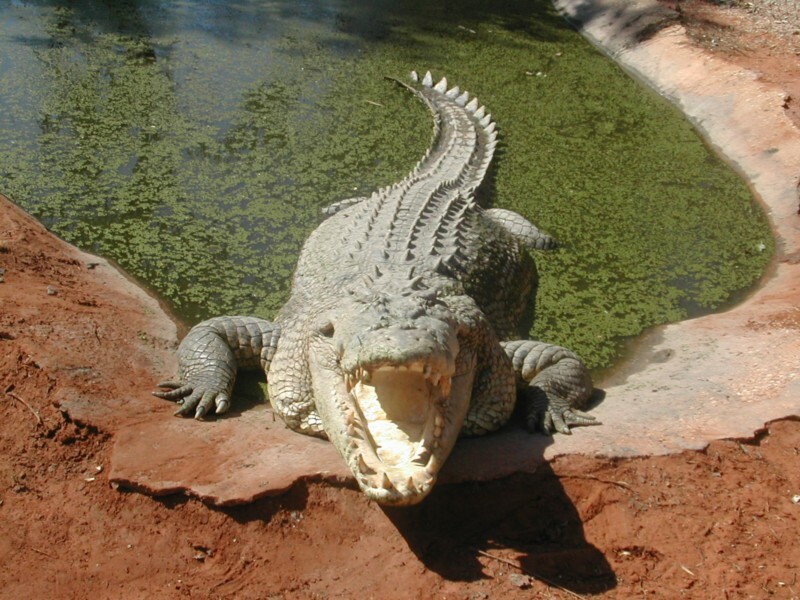 The Crocodile Park in Broome is probably my most recommended place to see in Broome. The crocodiles are absolutely huge, and you have a lot of fun walking around near them. Only a few wild crocodiles are spotted around Broome each year, which makes it relatively safe to swim.